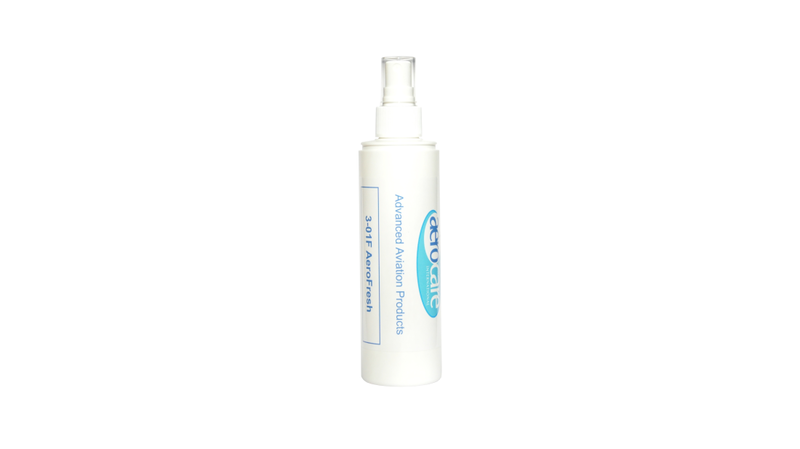 Aerofresh is a pump spray air freshener suitable for use on board Aircraft. Aerofresh incorporates our 1-03 sanitiser technology to help eliminate odours. Aerocare provides aerofresh with an ‘applemint’ fragrance as standard, however we are able to offer signature fragrances on request.